This cemetery is 6 miles from Fairview Park on the coast road to Howth. It is situated on the grounds of an old church and is still active. 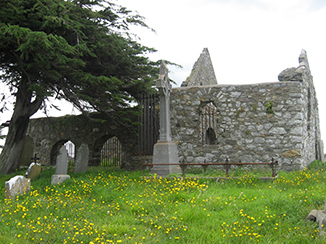 This cemetery is now under the care of the Fingal County Council. 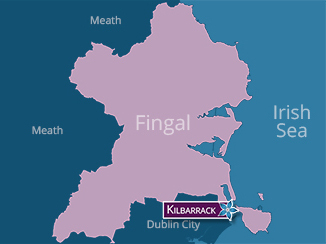 Surveys: Surveyed by FAS, copies of the survey in Fingal Local Studies Library and Archives.